Jessica Welman has 57 articles published. 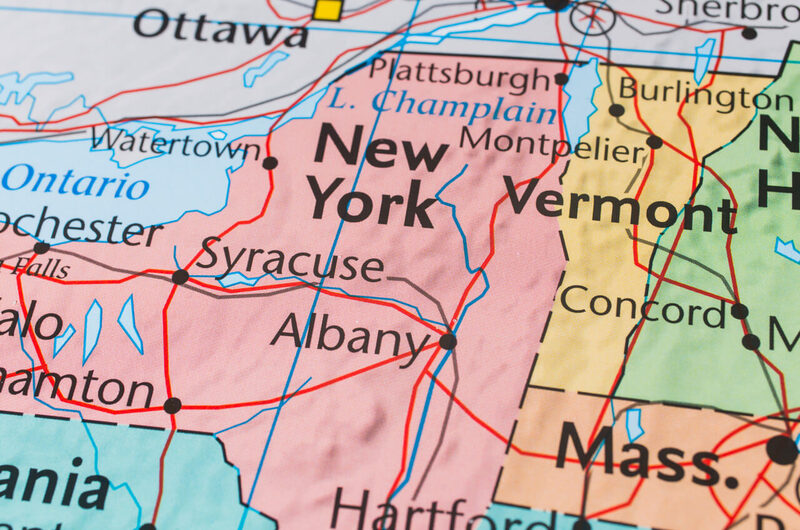 NY state Sen. John Bonacic officially introduced a bill to establish a regulatory framework for sports betting in New York, which includes more than one sports league concession. The latest offering from Global Poker is so crazy, they are calling it Madness. It is an online poker tournament with an SC$200K guarantee. Thanks to a leaked copy of the rumored New York sports betting bill, we have some info about the framework, which is limited to commercial gambling entities and favoring the sports leagues. Global Poker’s second major tournament series, the Grizzly Games, was a smashing success with nearly double the guaranteed prize pools.